UK researchers have found that one of the largest clinical trials for prostate cancer has given ‘powerful results’. Doctors did a trial with abiraterone as an additional treatment with patients who were about to start with long-term hormone therapy. They found out that the abiraterone improved the chance of survival by 40%. Researchers have found that the number of children who die from diarrhoe fell by a third between 2005 and 2015. The decrease is due to better access to clean water and sanitation, with new vaccines also having a positive impact. But still, diarrhoea is the fourth-biggest killer of children globally, claiming almost 500,000 lives of under-5s every year. In a paper in Nature Biomedical Engineering, scientists describe a new biopolymer injection that could replace the daily or weekly insulin shots for patients with type 2 diabetes . According to these scientists, this new injection only has to be used once or twice per month. 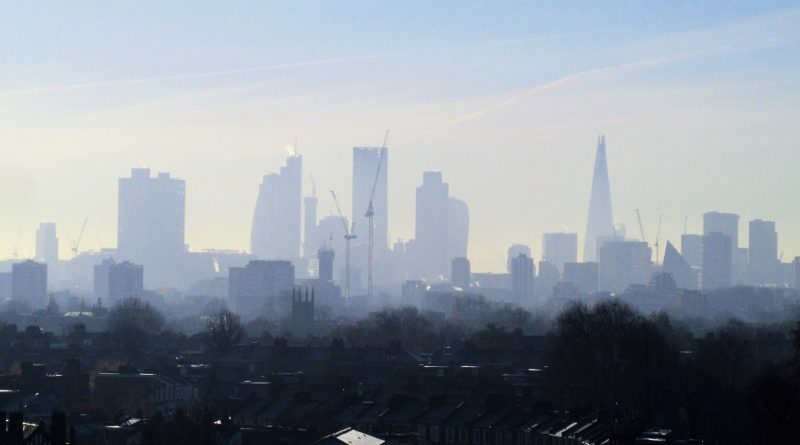 According to the UK Green Party, the lives of more than 50,000 people will be cut short in London alone because of air pollution problems in the UK. The country is still lacking good proposals to bring air quality to within legally binding EU safety limits. A new study from the Northeast U.S. suggests that teens who attend high-achieving schools and live in well-to-do communities may be more vulnerable to become addicted to alcohol and drugs. Researchers found that people from the upper-middle-class have a two or three times higher chance to be diagnosed with an addiction to drugs and alcohol, compared to the national rates. A major study suggests that consumers should consider going organic because some foods contain pesticides that are more dangerous than previously thought, especially for children and pregnant women. In fact, these pesticides can cause damage to the human brain. A new study reveals that children behave worse when parents are distracted by their smarthphones. Almost half of the parents reported to interrupt bonding time with their kids by using an electronic device. After rating the behavior of their children during or after using these devices, the parents noticed that they often got frustrated, restless and showed signs of hyperactivity.